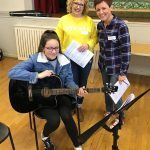 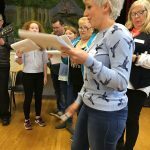 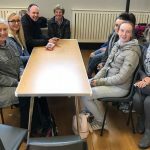 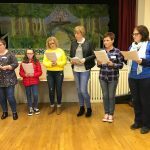 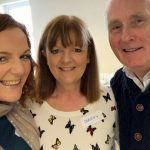 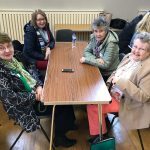 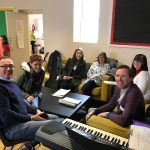 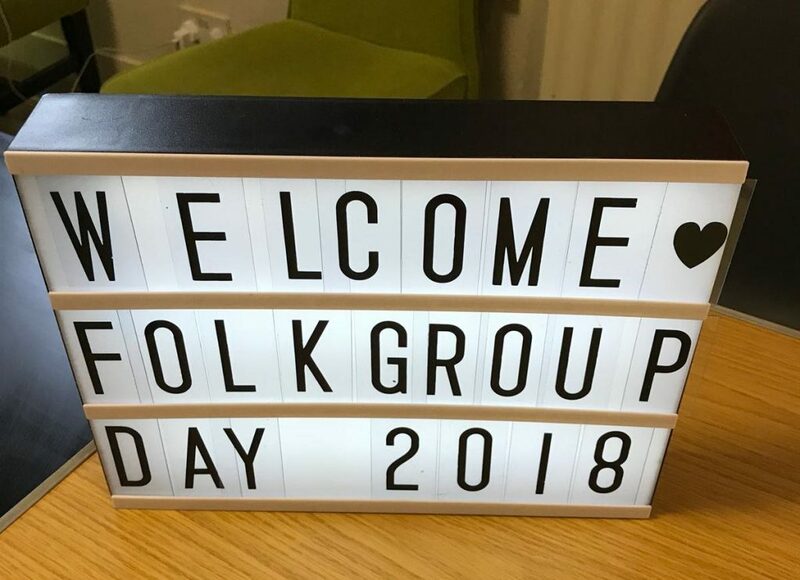 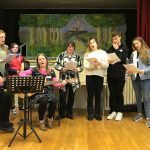 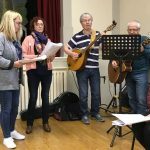 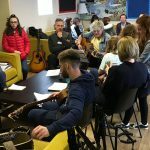 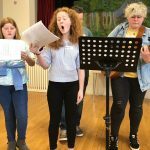 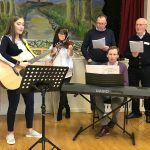 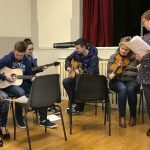 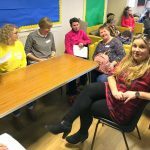 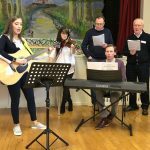 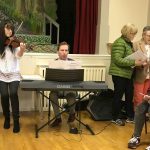 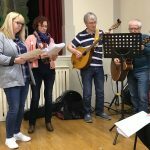 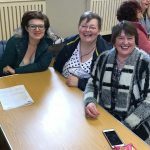 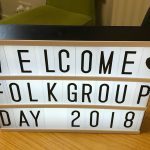 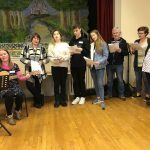 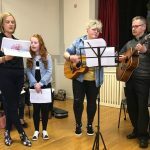 The Folk Choirs of Holywood, Ballygalget, Bangor, Newtownards, Ardkeen and Portaferry gathered for a Liturgical Music Workshop Day on Saturday 14th April in St.Patrick’s Parish Hall Ballygalget. 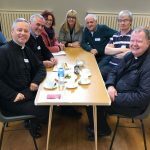 Musicians and singers from all choirs in all six parishes in the Ards and North Down Pastoral Community attended and spent the day teaching and learning new folk hymns and Mass pieces. 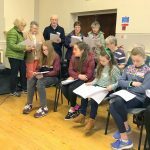 After a very long but very enjoyable day, which was hosted by the Parish of Ballygalget Folk Choir, the joint choirs enriched the Vigil Mass in St.Patrick’s Church, Ballygalget with their music and singing.